Are you thinking of writing a book? Ensure that you understand the rules of copyright and how it works. We answer your questions below. How do you get copyright in your book? In South Africa you do not need to register copyright as you would patents and trademarks. (However, you may do so in the case of cinematographic films.) Copyright arises automatically – in other words, the ideas you express on the page become your intellectual property as you write them, provided they are original and are your own. The answer to this question is quite complicated. Strictly speaking, you do not have to do anything, as your work is automatically protected under the Copyright Act. But if someone copied your work, and you challenged him or her, you would have to prove in court that you are the owner of copyright. In the case of personal documents, such as letters, proving they belong to you is relatively easy. When it comes to a manuscript for a book, an article, a play or a film script, proving authorship could be more difficult. You should always write your name and the date of writing on your work. You could place the work in a sealed envelope and send it to yourself by registered post. If you have entered into any correspondence, with a publisher or anyone else, in respect of your work, keep that correspondence. What if you tell someone your idea or plot, and they subsequently write a book, how can you prove the idea was yours? There is no copyright on ideas. This is because the law cannot protect something you cannot see or touch, like an idea. It is not easy to prove what people think. 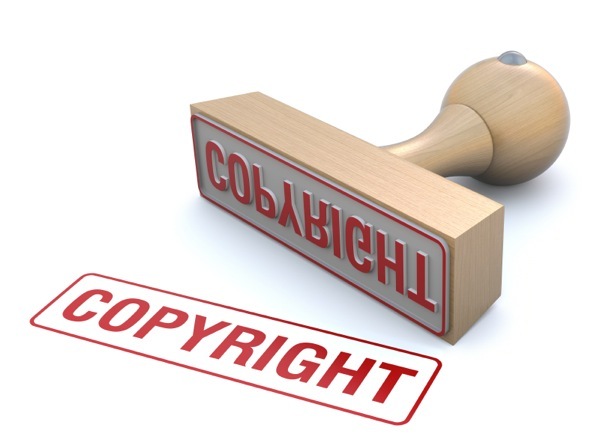 However, as soon as you write down or record your idea in some way, the written work earns copyright protection. The answer, we suppose, to this question is that you should not communicate your plot ideas to anyone. Authors sometimes suspect that publishers accept their manuscripts and then publish them under someone else’s name. No reputable publisher would take part in such deceitful and illegal activities. The above is an extract from an article compiled by The Publishers’ Association of South Africa Copyright Committee with acknowledgement to Ms Monica Seeber and Dr Owen Dean. The Guide to Copyright will assist readers to act according to the South African laws of copyright. For more details, get the complete guide here. Hello! This is my first comment here so I just wanted to give a quick shout out and say I genuinely enjoy reading your posts. Can you suggest any other blogs/websites/forums that go over the same subjects? Thank you! Thank you, we are happy to hear you find the posts useful. You can also visit the OxfordWords blog at http://blog.oxforddictionaries.com/ or the Oxford Academic blog at http://blog.oup.com/. Happy reading!